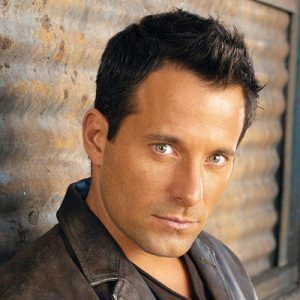 Johnny Messner began his career on Guiding Light as Rob Layne during the character’s original tenure on the daytime soap opera. Since then he’s gone on to star in three films opposite Bruce Willis, Tears of the Sun, The Whole Ten Yards, and Hostage. Messner joined The CW’s popular dramedy Jane the Virgin for its third season. He plays Chuck, an egomaniac hotel owner for an adults-only retreat who romances the neighboring hotel’s owner. Early in 2017, Messner appeared alongside Luke Wilson, Abbie Cornish, and Suki Waterhouse in The Girl Who Invented Kissing. For a laugh, tune into Messner’s Twitch show Bootleg Bites, where he interacts with viewers while attempting to cook delicious food. 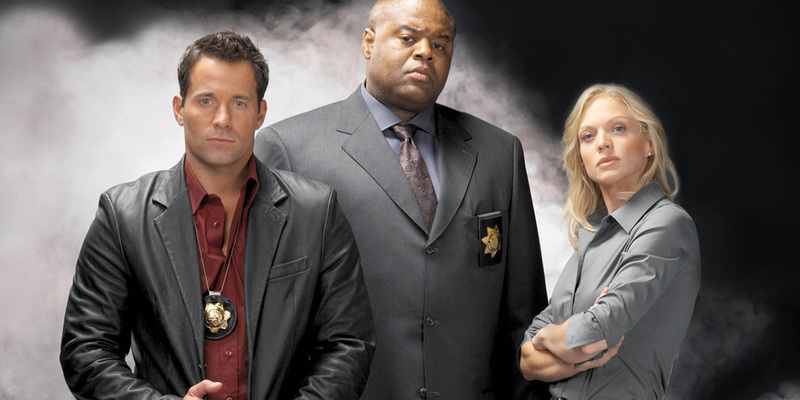 On the small screen Messner’s had reoccurring roles on a few shows—CSI: Crime Scene Investigation, Cold Case, Killer Instinct, and The O.C.. He provided the voice for Flint on G.I. Joe: Renegades. Want to catch him on action in one of his many guest-starring roles? Look for Messner on Chuck, CSI: Miami, Law & Order: Special Victims Unit, Burn Notice, Angel, Friends, or one of him many other TV appearances. Recently, Messner joined the cast of the psychological thriller American Violence with Bruce Dern and Denise Richards. He’s filmed numerous projects like The Perfect Weapon starring Steven Segal, Condemned, Checkmate co-starring Danny Glover and Vinnie Jones, Caught on Tape directed and written by Sticky Fingaz, Officer Down with Stephen Dorff, Running Scared also starring Paul Walker, Anacondas: The Hunt for the Blood Orchid, and The Sweetest Thing an outlandish comedy featuring Cameron Diaz, Christina Applegate, and Selma Blair. 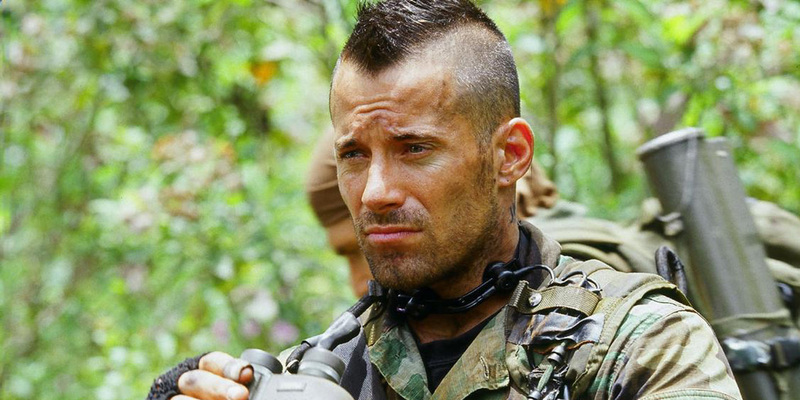 He also joined forces with Danny Trejo and Dolph Lundgren for the action flick 4Got10.